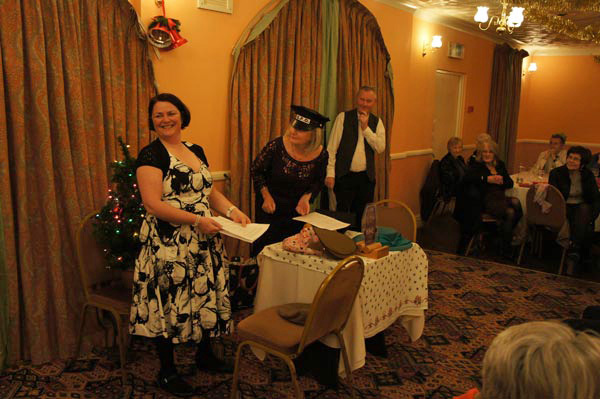 Membership is £13 and £11. 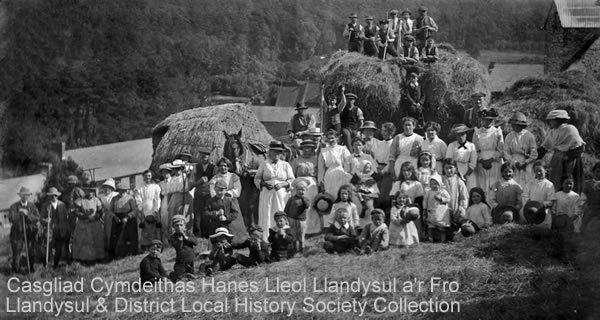 Visitors: £3. 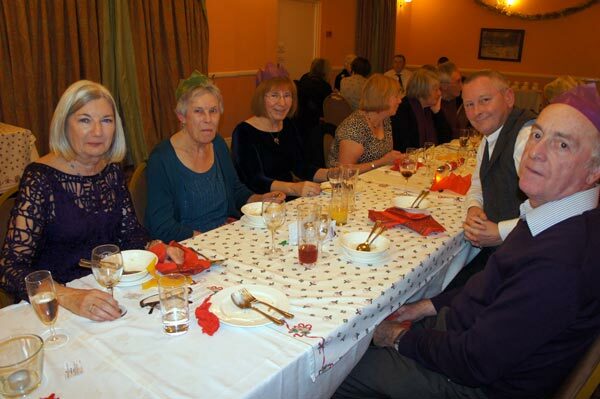 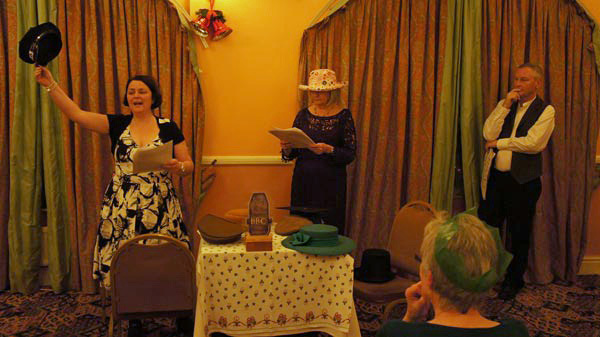 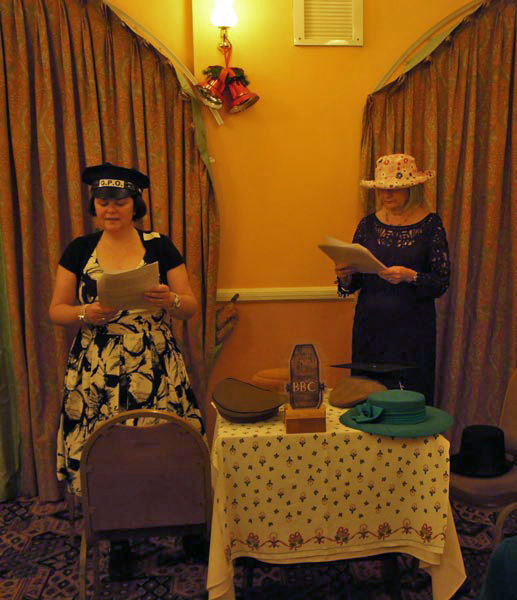 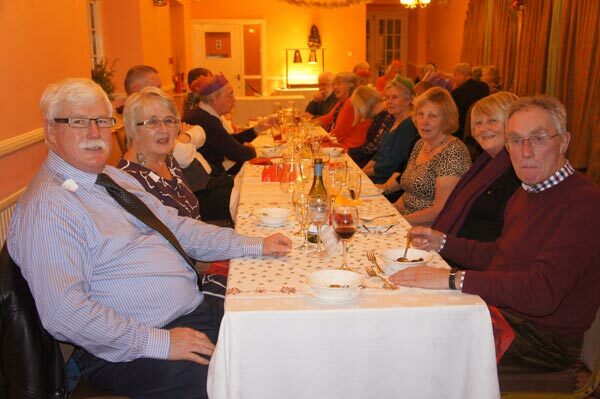 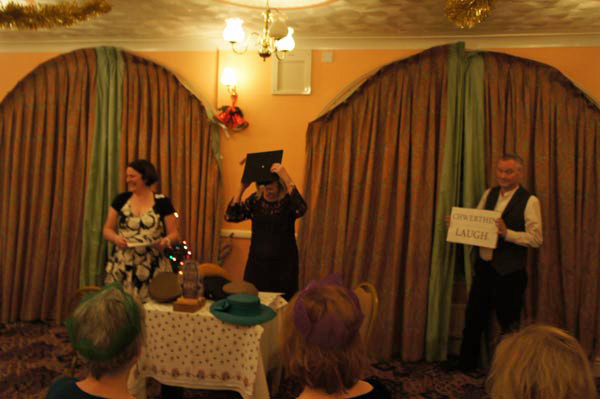 Photos from the Christmas Dinner at the Porth Hotel, Llandysul. 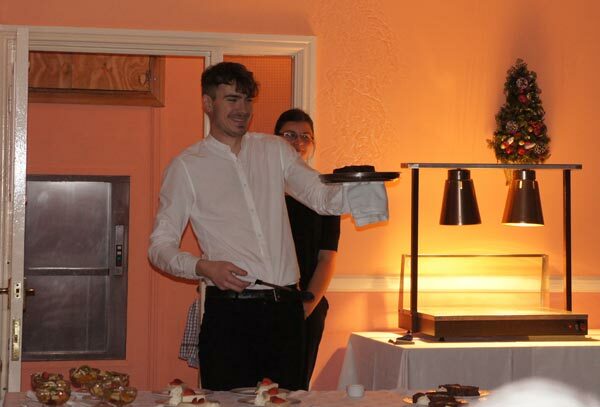 (click on the photo to open). 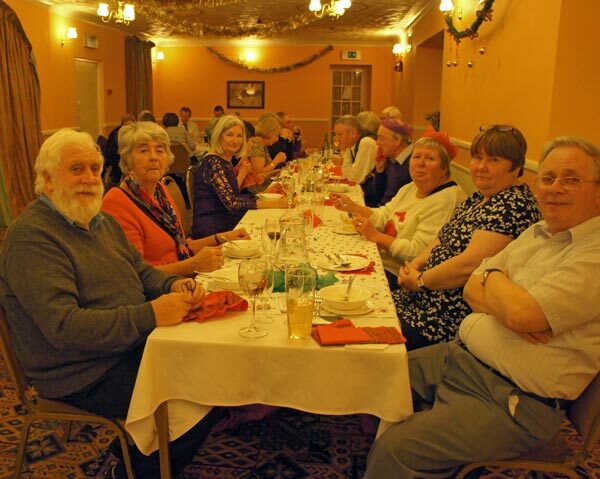 Ar Nos Fercher 10fed Rhagfur cynelir cinio nadolig yng Ngwesty'r Porth, Llandysul. 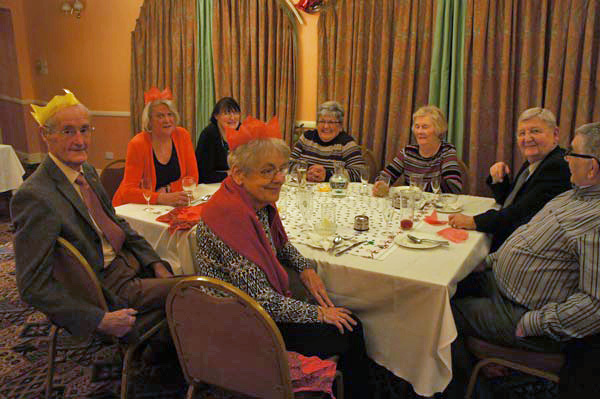 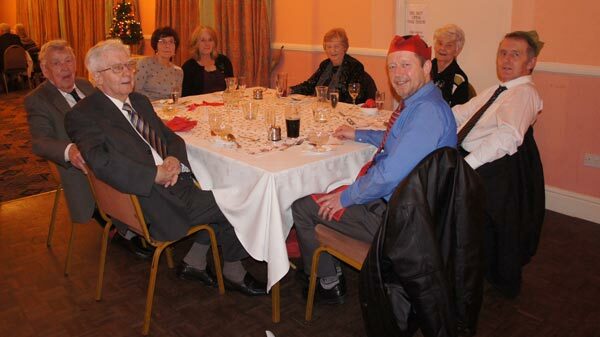 On Wednesday 10th December we held our Christmas Dinner at the Porth Hotel, Llandysul.